Limitierte ClearVinyl Edition - 500 Exemplare weltweit! Dieses "must have"-Album wird nun als limitierte Auflage als 'Clear Vinyl' erhältlich sein. 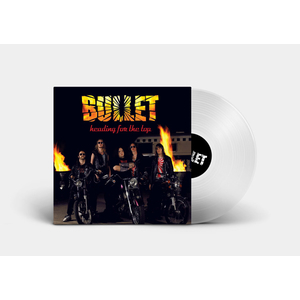 This "must have" album will now be available as limited edition clear vinyl.